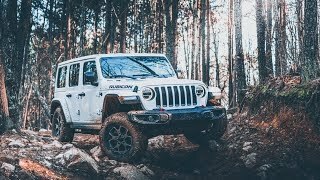 Today we take a look at the 2018 Jeep Wrangler Rubicon Recon!! 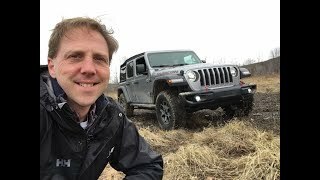 Todays video goes in depth with the Wrangler Rubicon! 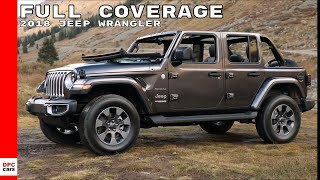 This SUV has trail rated features like axles locks, rock rails and steel bumpers! 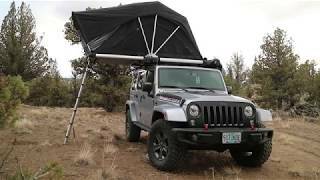 Combined with the versatility of removing the doors, roof and a good amount of storage space, this SUV is one of the most capable offroad vehicles to be made! 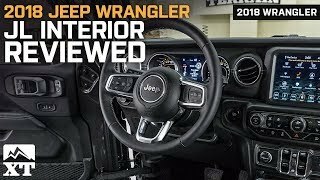 The interior is full leather, and the dash set up is very easy and laid out well. Nice Review. 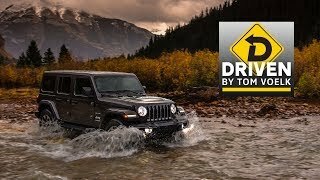 I do wonder why Jeep is not in the right generation. C'mon it is 2018 and there is no keyless and only 1 climate zone..........? Wonder, does the front passenger seat fold frontwards so that one can load long items? This isn't a 2018, it's a 2017. 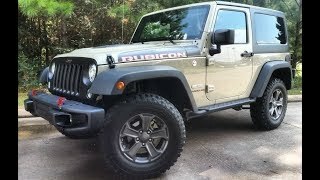 I have a 2018 JL Rubicon-Unlimited and there isn't a "Recon" edition for 2018. 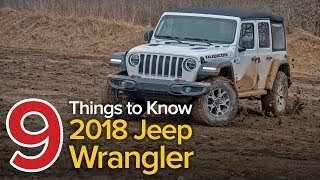 Plus 2018 only have a 6-speed manual and 8-speed automatic. 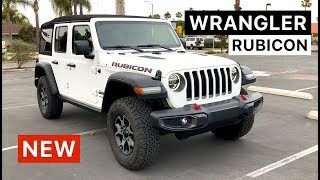 Definitely a 2017 Rubicon Recon. Just bought one and love it! 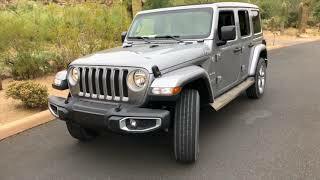 Not sure what the hell this is....Front fenders are lower than 2018 rubicon front fenders. 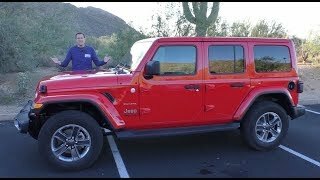 All 2018 rubicons have a red interior dashboard, there's no Recon edition (or this color for that matter) on the website for the 2018s, and the front grille is painted the same color as the body. There's also lights/reflectors on the front fenders for the 2018s. 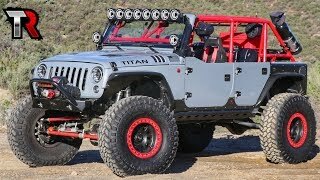 This almost looks like a 2017 Willys mocked up to try to look like a rubi. LIES, ALL LIES! 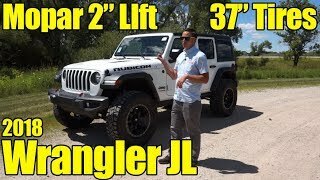 It's legit, but this is a 2018 Wrangler JK, as opposed to a 2018 Wrangler (the name fore the JL). 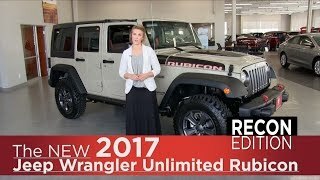 They were selling both for the 2018 model year, probably just to unload leftover models. Daytime running lights? 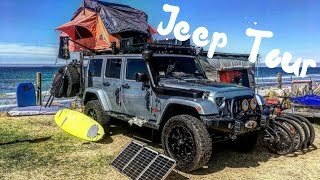 Not on 2018 JK, 2028 JL, yes. Turn signals are still on the grill not bumper. 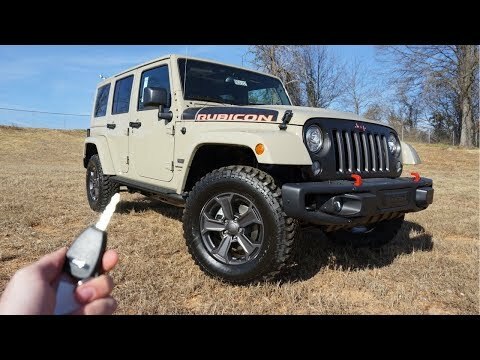 Adjustable 3rd brake light on this model? These things climb like a kitten climbing your curtains. These are so minimalistic and yet they have gotten soooo expensive. Nice video. 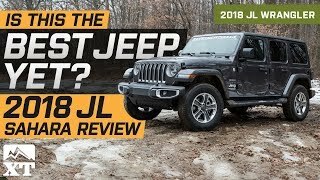 4 cylinder turbo is for next generation, but overall good review. 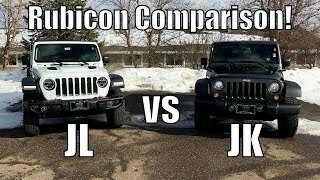 2018 Jeep Wrangler Rubicon JL vs. JK Comparison!